In this Article, We provide you the Top 10 Things to Know About Kushal Yuva Program Bihar. 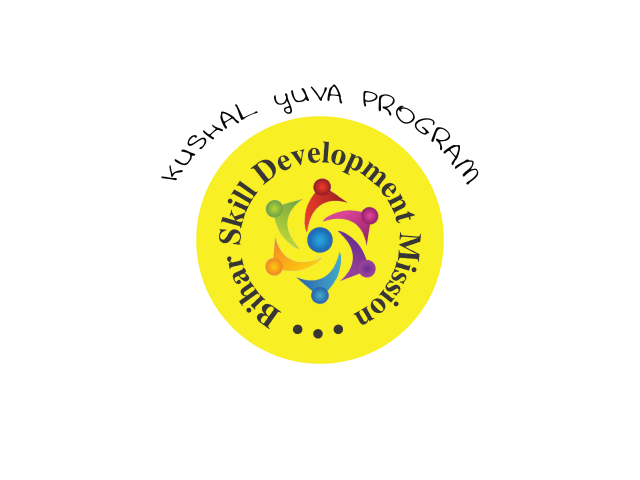 To empower and employ the Youth, Government of Bihar Starts the Kushal Yuva Program. This Program is the part of Bihar Skill Development Mission. It starts back in 2016. However, Now, this one and a half-year-old program are very popular among the Youth these days. What is the motive of Government about Kushal Yuva Program? The Government of Bihar thinks that the youth of Bihar is Intelligent. However, due to the lack of the Computer and English Language Knowlege, they lag in the Competitive Examination these days. To keep all these things in Mind, Bihar Government starts this program. In this Program, the student gets a proper training on the English Language as well as the Computers also. Who can take Benefits from this Program? One must be the Individual who lives in Bihar. This program is generally for those students who passed out the 10th or 12th Standard Examination. For Kushal Yuva Yojana, Those students who pass the 10th board can download the Form for here: (Kushal Yuva Yojana Form for 10th Students). On the other hand, those who pass the 12th board examination can download the form from here: (Kushal Yuva Yojana Form for 12th Students). The age of Students who apply for this exam lies between 15 to 25 years. Moreover, Those students who belong to SC/ST Category, they age limitation is between 15 to 30 years. For OBC Category students the age limitation is 28 years. Finally, for the Handicapped the maximum age will be 30 Years. Under this program, Student gets the training of Communicational Skills, Basic Computer Knowlege, and Even Soft skills. All the training for these three categories will cover in 240 hours of course session. Moreover, this 240 hours is scattered over 3 Months. Under the Communication Skill category, Students get the skill of Writing and Speaking, both the Hindi as well as the English Language. Additionally, they also learn how to correctly pronounce a word and write it. In Computer Training, they get lessons of how to use Windows Operating System, How to Browse the Internet, MS-WORD etc. Finally, In the Soft Skill Training, the officials work on their overall personality. Students have to pay a fee of Rs 1000 to the respective authority of this Program. However, they don’t have to worry about this fee because, after completing the course, the authority refunds the fee. Note: To enroll in this program, those Student who don’t qualify the Examination 3 times, then in that the authority doesn’t refund their fee. What are the Documents required for this Program? Do let us know in the comment section below whether or not you like our article i.e Top 10 Things to Know About Kushal Yuva Program Bihar.